When it comes to low speed vehicles, options are many! Right from vintage styled automobiles and rugged cars to utility trucks with ample carrier space, you have various options to select from. 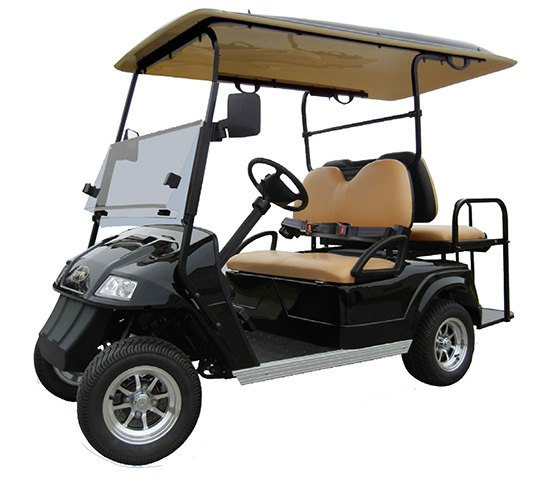 Whether you want to have a fun drive or want it to use as a golf cart we have all models under a single terminal – Golf Cars Unlimited. Our every LSV goes through rigorous quality assurance tests to confirm they are in the best condition. We understand the selection of vehicle matters when it comes to shifting cargo or moving people. Our low speed vehicles are designed for a premium ride offering you an excellent experience with all built-in street-legal features and considering the comfort you expect. 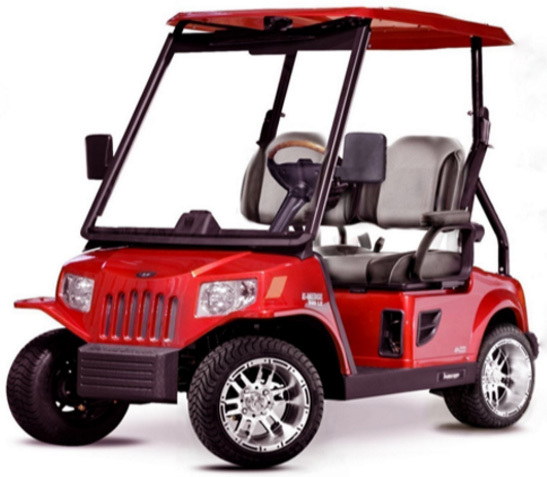 There are so many low speed vehicles for sale out there but the right fit in terms of price, durability, and comfort can be found at Golf Cars Unlimited for any type of need. We have a wide range of options available from most popular low speed vehicle manufacturers like E-Z-GO, GEM, Star EV, SCG, Tomberlin etc. Each one of these is equipped with most advanced features and committed to offering utmost comfort and optimum value for your investment. All LSVs are low-cost and low-maintenance vehicles which are the best part to buy these vehicles. What sets us apart is the range of LSVs, its quality, durability, mileage, and our international standard services to keep your vehicle up and running. We offer winter storage solution including repair and maintenance services to keep your vehicle in its best shape and condition. If you have any queries, contact us today. We’d be happy to hear from you! A lot of people are now discovering the advantages of using low speed vehicles (LSV), which quite explains why there are a lot of LSV options out in the market right now. Although options are always a good thing, it can also be quite hard to decide on which one to get. LSVs these days come in a wide range of styles – from vintage styled automobiles to rugged utility trucks, and even uses – from golf cart driving to hauling – all of which can contribute to a buyer’s indecisiveness. ACG is known for its wide range of low range vehicles right from sport cars to vintage styled automobiles and rugged vehicles that run through multiple terrains. The ACG vehicles are comfortably built with spacious interiors and modern technological features that provide a pleasant and enjoyable ride to the passengers. The STAR EV is a company known for its classic low speed vehicles that range from a police patrol automobile to a sport car, each built with the latest technological features and comfortable roomy interiors. There are also transport utility trucks designed by STAR that provide ample carrier space to cater to your cargo needs. Ever since the 1960s, E-Z-GO has been manufacturing low speeds vehicles with different types of utilities, bringing in newer technologies and efficient designing to the automobile industry. The E-Z-GO cars are well known for their functional efficiency and comfortable seating, as also for their stylish and advanced features; a legacy built upon with expertise and experience. GEM is well known for the ultra modern and efficient design as well as the advanced functionality of its cars. A wide range of low speed vehicles is manufactured by GEM which includes passenger automobiles as well as carrier vehicles, complete with storage boxes at the rear for your cargo needs. The cars designed, like the name of the company, truly are gems in the category of low speed vehicles. Assess your needs. The first thing you should consider before buying a LSV is your needs – where do you intend to use it, how many passengers and things do you need to carry, what type of driving do you intend to use it for (city, off-road, etc. ), what safety features are important for you, and so on. You should also consider the average driving range you intend to use it for as this will help you in choosing the right engine type (either gas or electric) and battery capacity. Set your budget. The next important thing to consider is deciding how much you are willing to spend on your new LSV. Unless you are paying cash for your new vehicle, you have to ensure that you can afford your monthly payments without causing unnecessary strain on your monthly budget. The general rule for this is that the monthly cost should not be more than 20 percent of your monthly take-home pay. Consider other LSVs in the same class or category. Do you already have your sights set on a certain LSV model? Although this may not be a bad thing, always consider that the market is always changing and new models are being introduced every day, so a new one might be better suited for your needs. Bottom line is, always keep an open mind and be on the lookout. 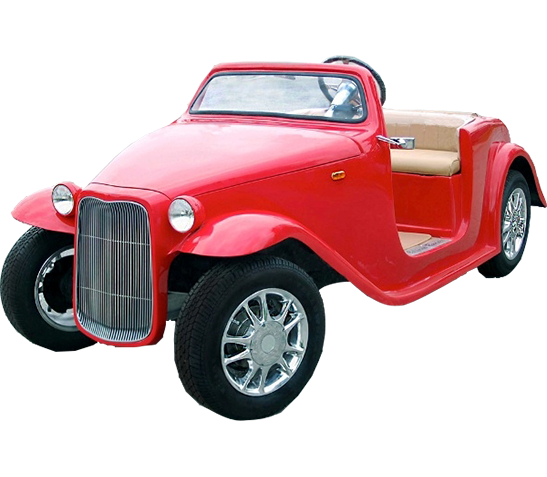 Golf Cars Unlimited lets you easily research and compare different low speed vehicles for sale to find one that fits you best. Once you have picked the best LSV for your needs, always ensure that you are buying it from a trusted distributor – such as Golf Cars Unlimited. We ensure quality service for low speed vehicles in New Jersey or wherever you are. Drop us a line now to talk about your new LSV!